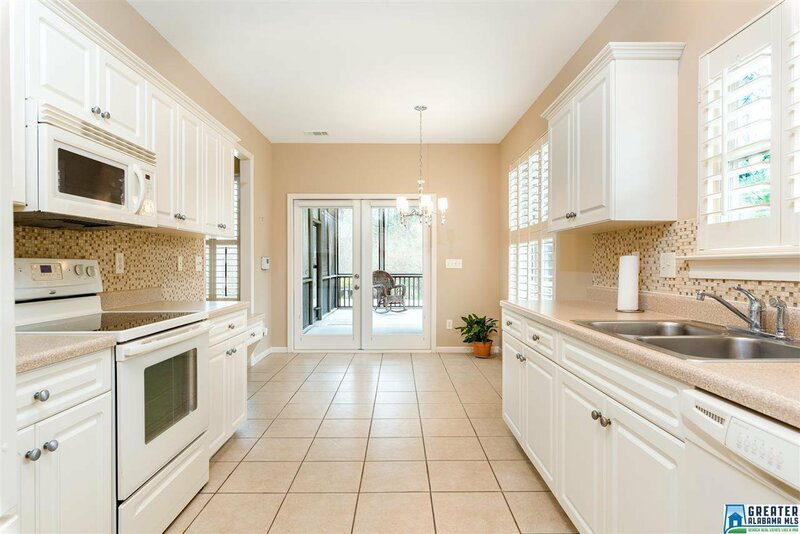 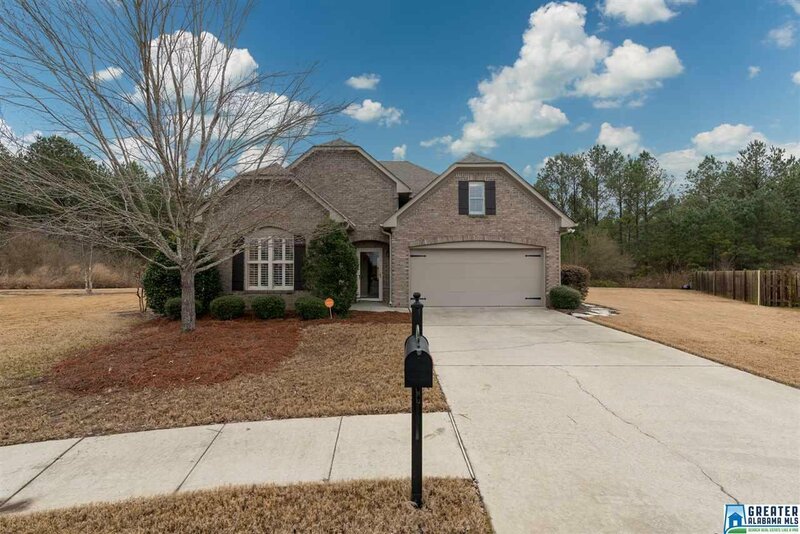 Beautiful 3 bed/2 bath home in desirable Timberline golf neighborhood. 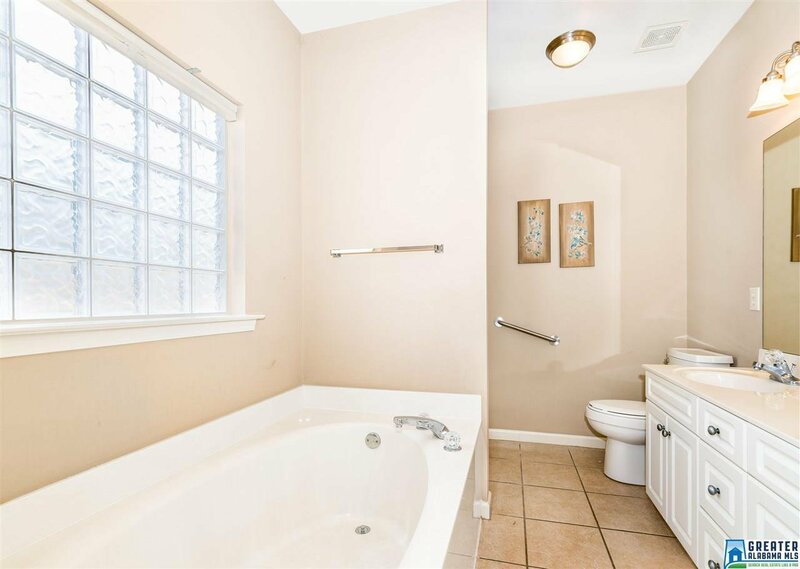 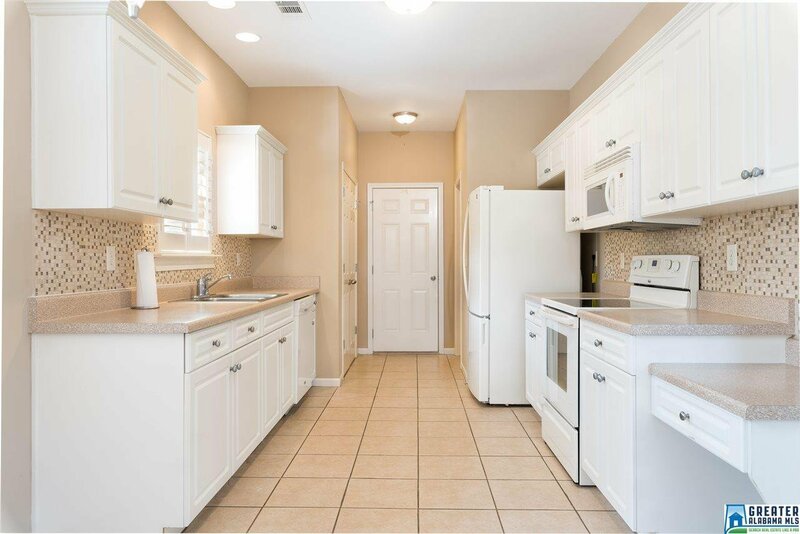 This gorgeous home is located on one of the largest lots in the area in the center of the cul-de-sac. 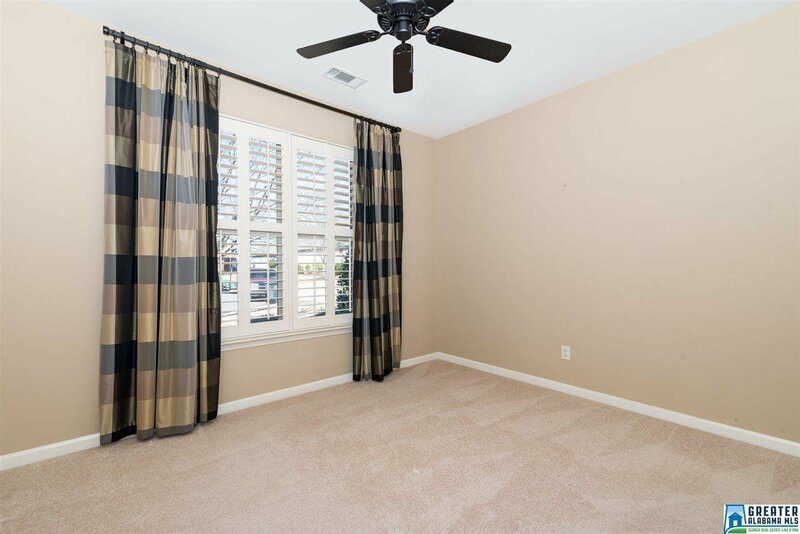 Inside you will find plantation shutters throughout, a wood-burning fireplace, and neutral colors. 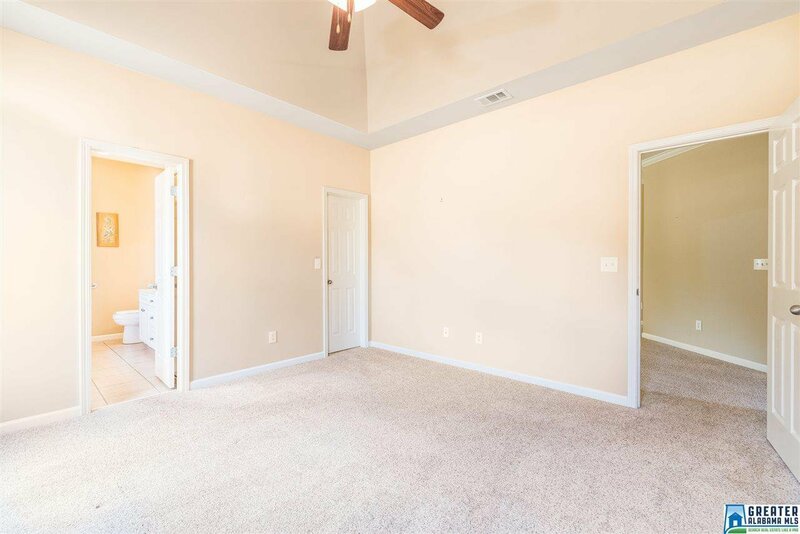 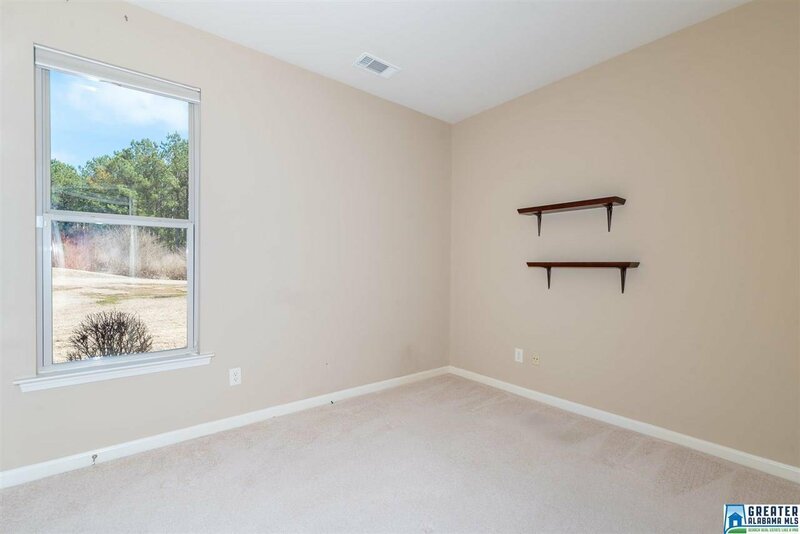 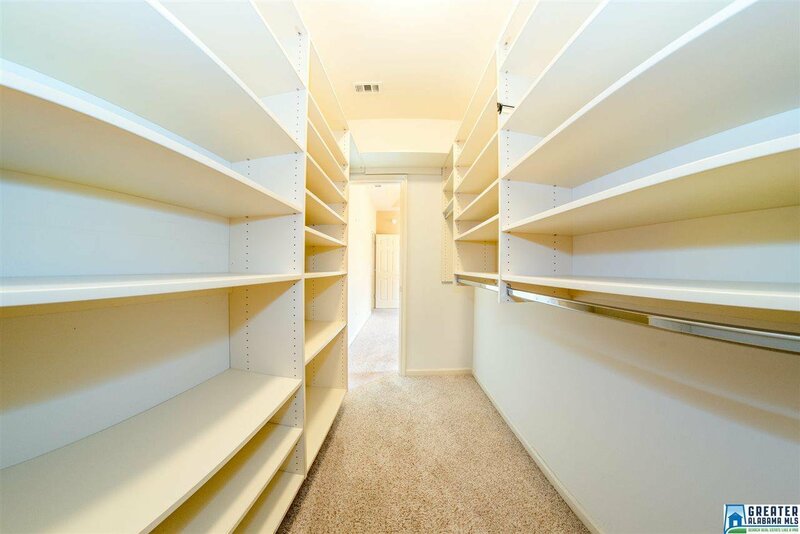 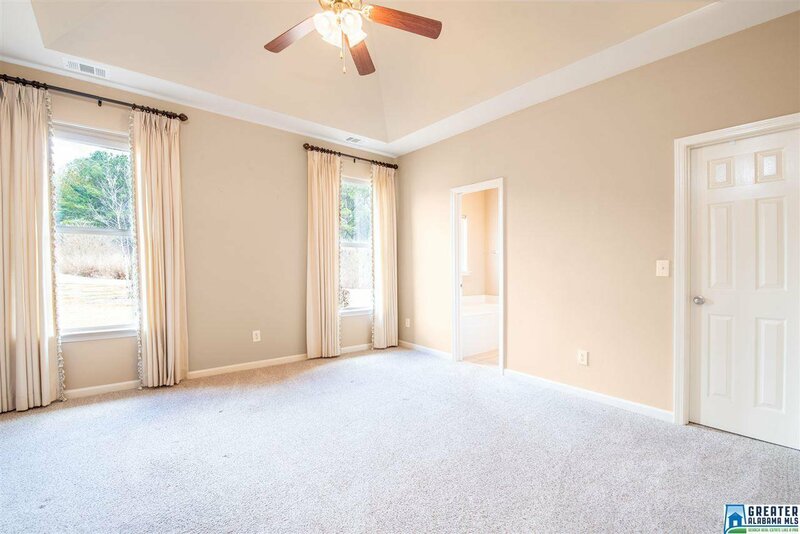 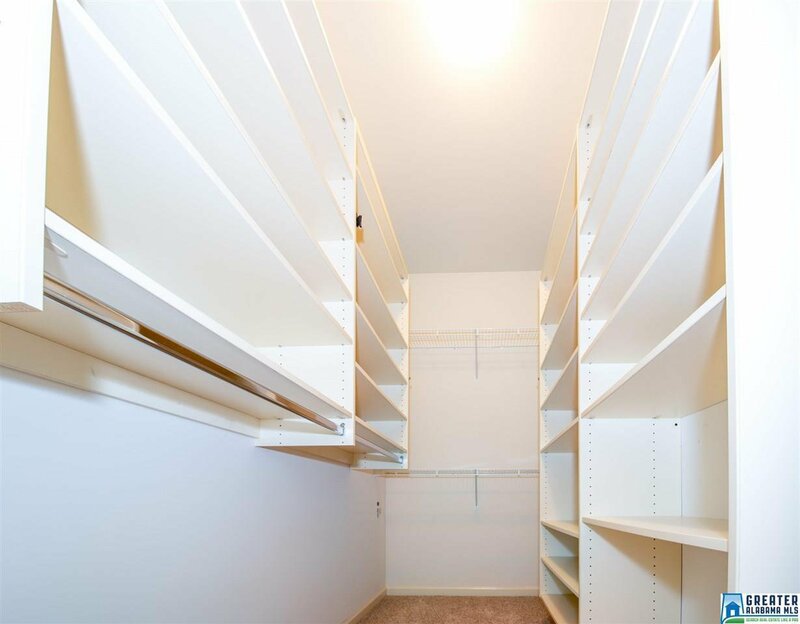 The large master suite features tray ceilings, and a HUGE walk in closet with incredible shelving and storage! 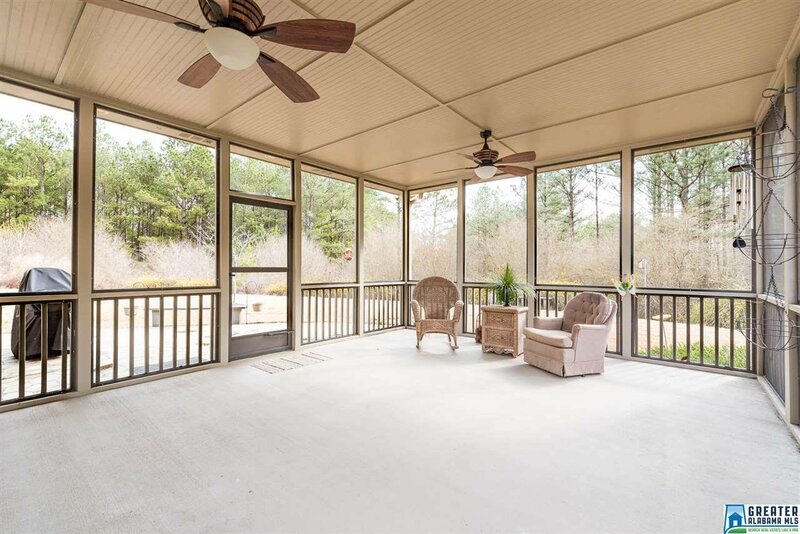 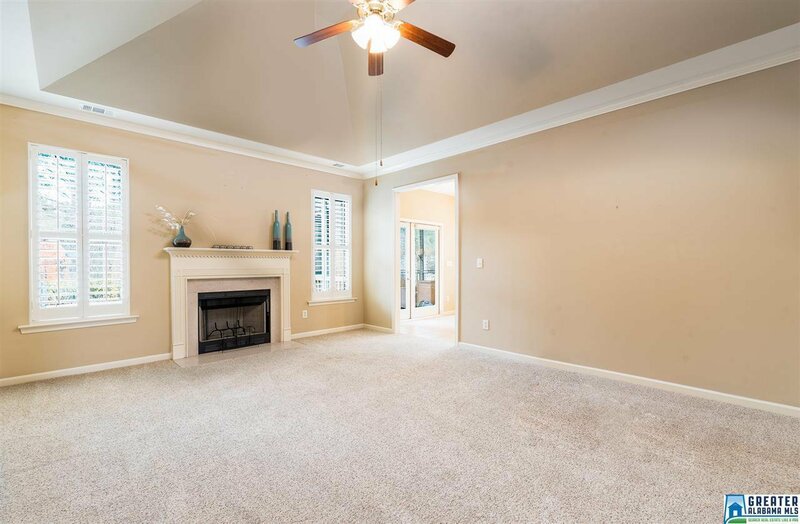 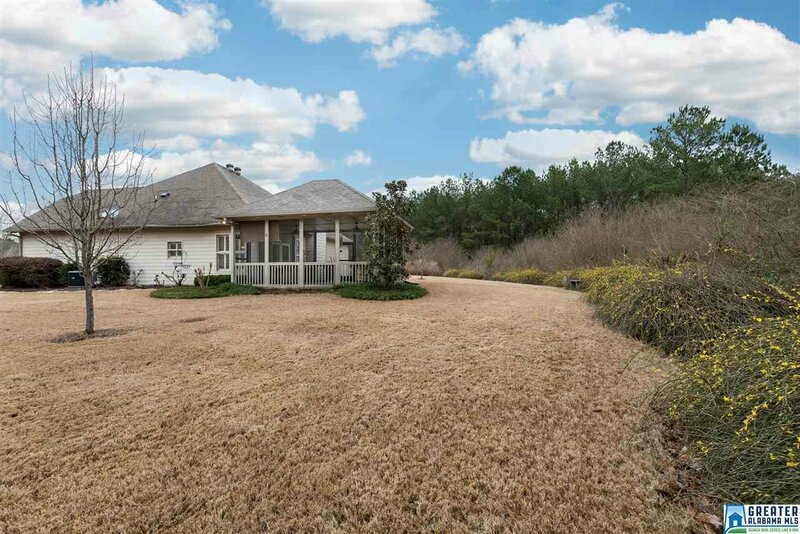 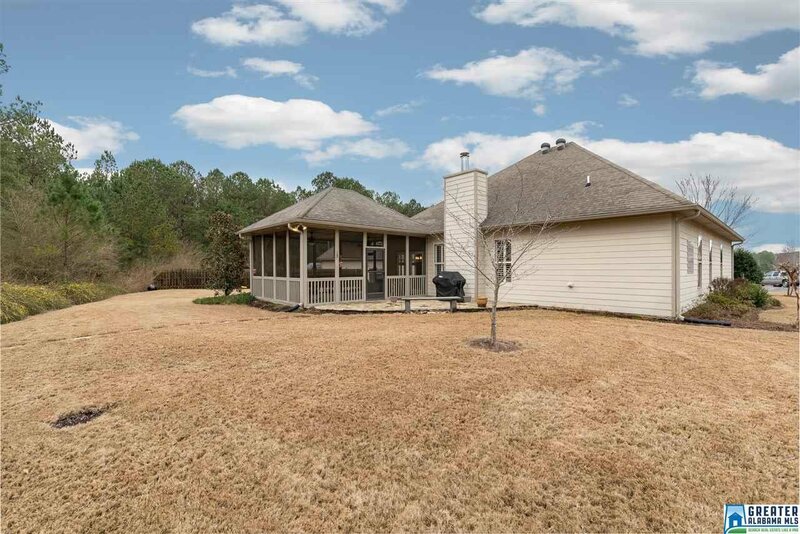 Outside you will find a screened porch and stone patio, which overlooks the well-landscaped back yard that provides privacy and beautiful scenery- an amenity hard to find in most communities! 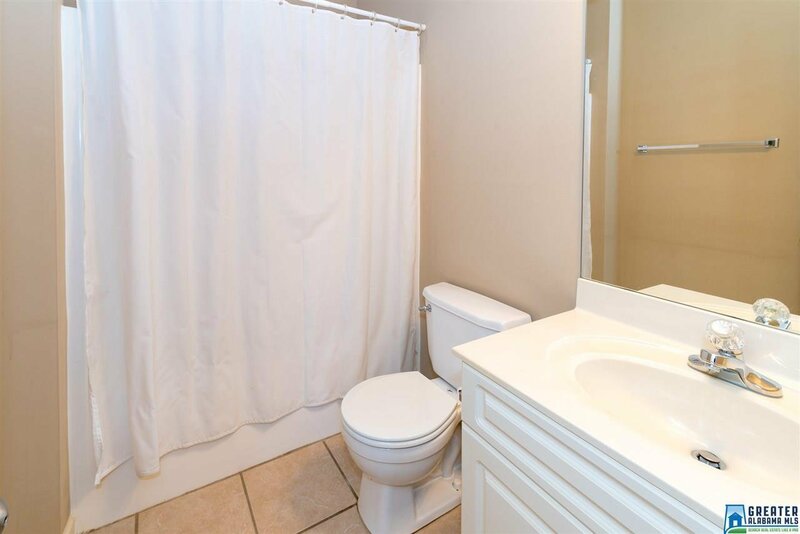 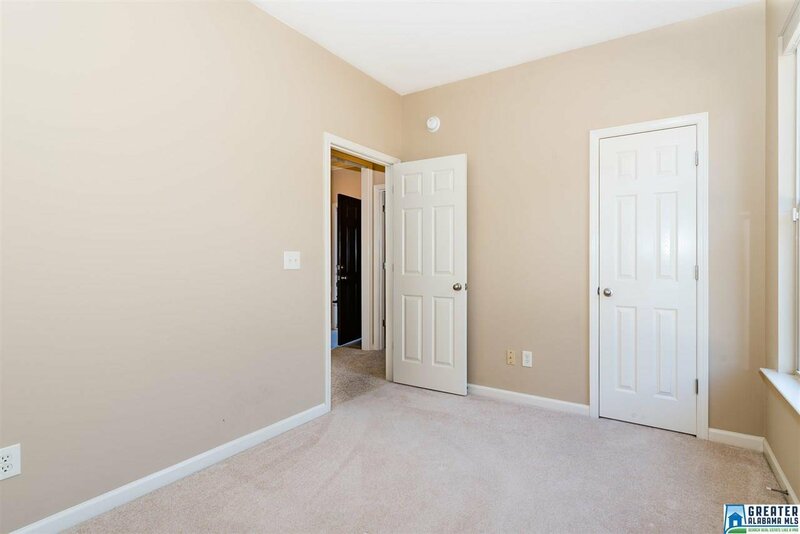 This property has been very well maintained and it shows! 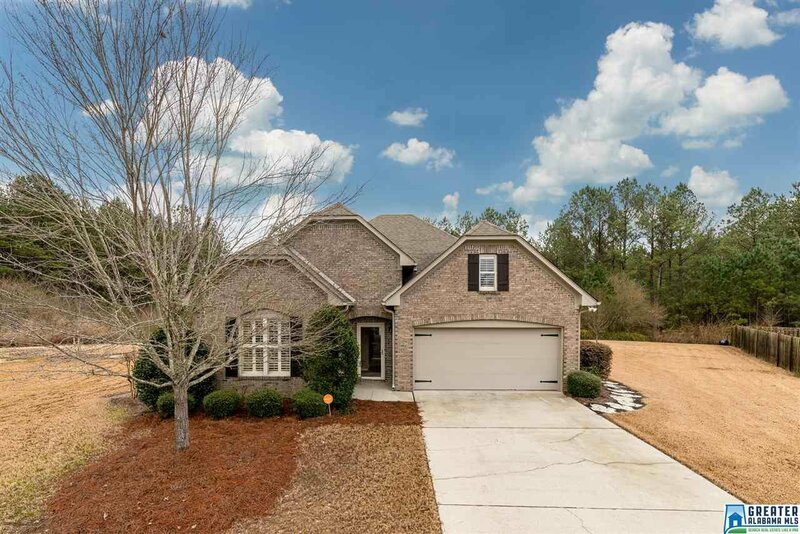 Perfect for someone looking for a true move-in ready home! 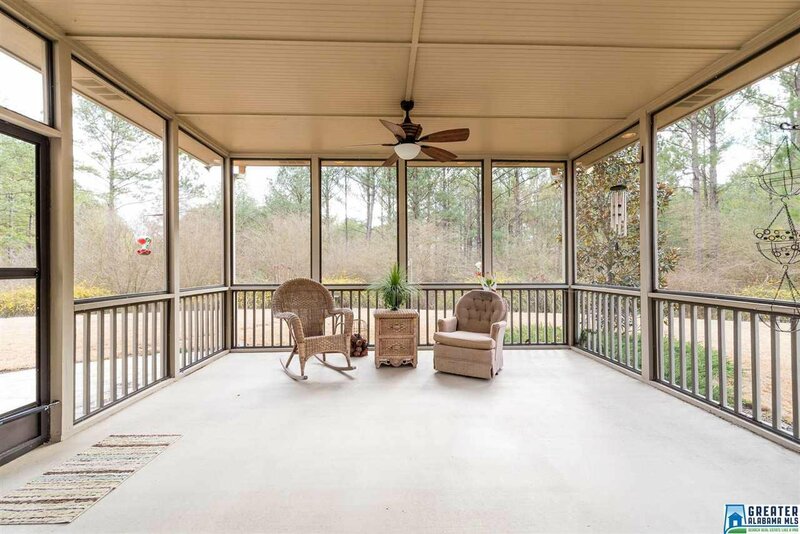 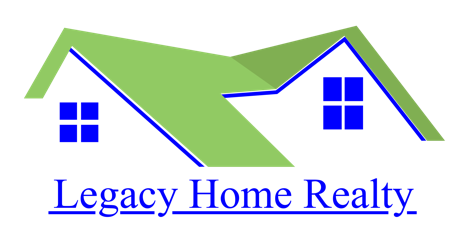 Listing courtesy of Exit Royal Realty. 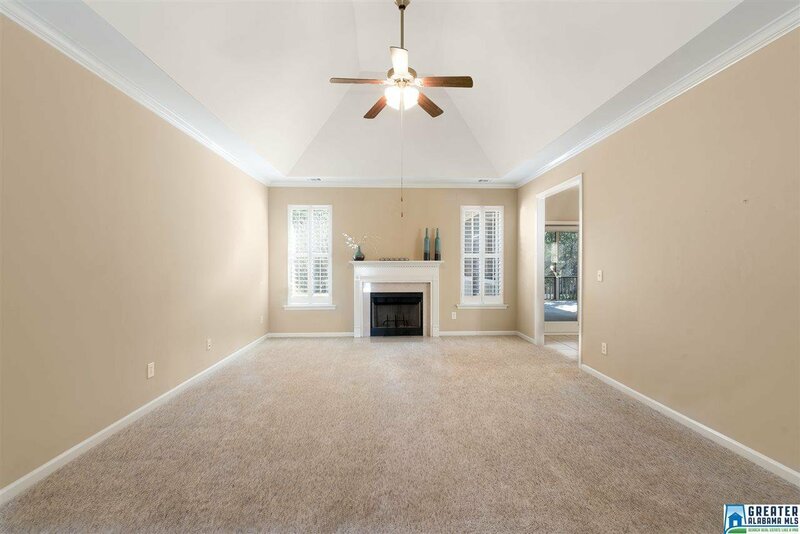 Selling Office: Exit Royal Realty.